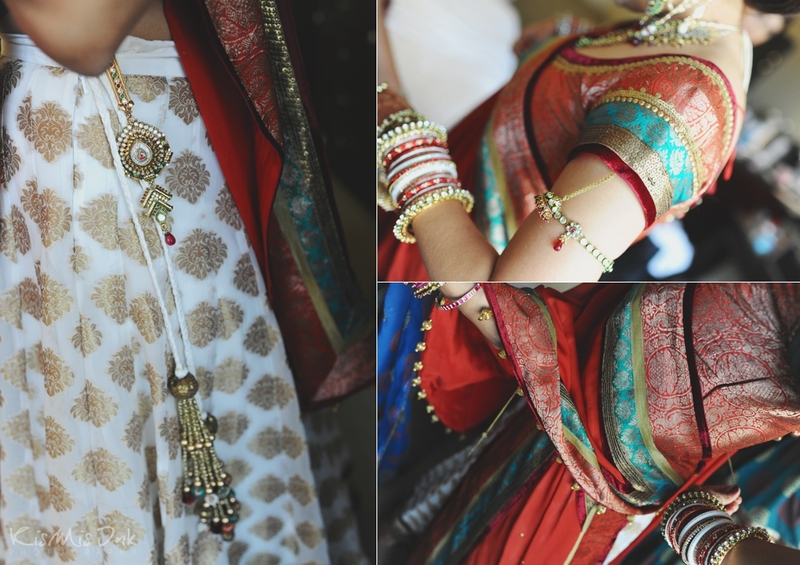 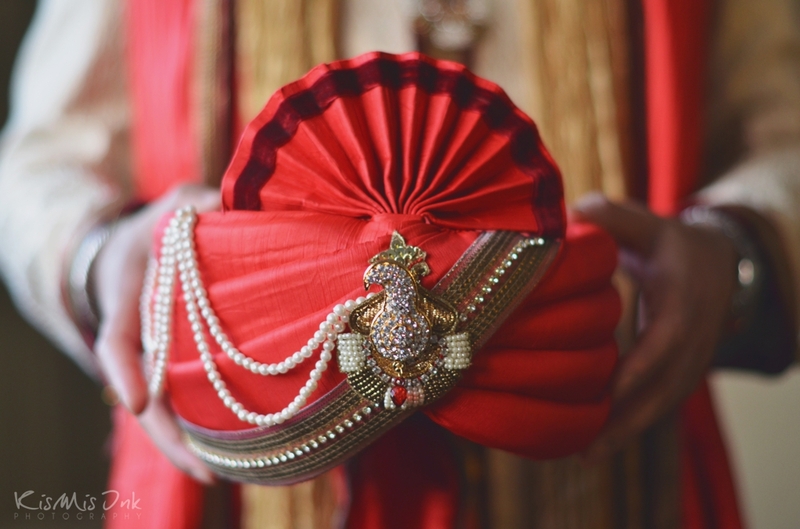 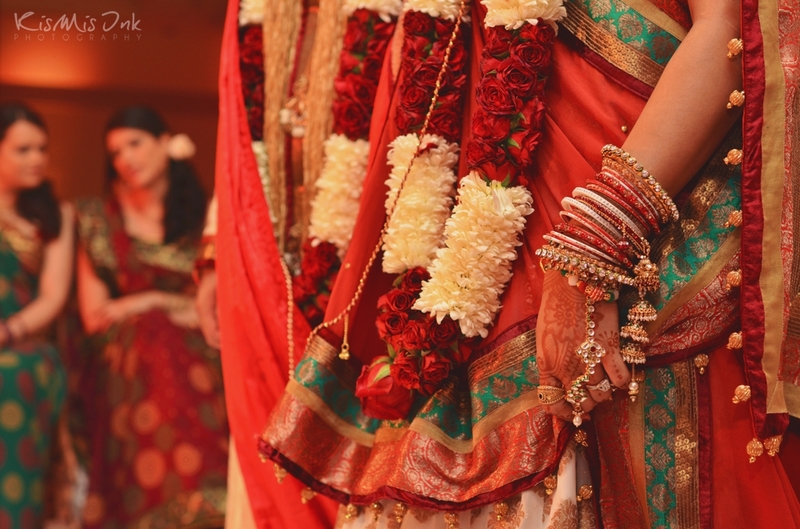 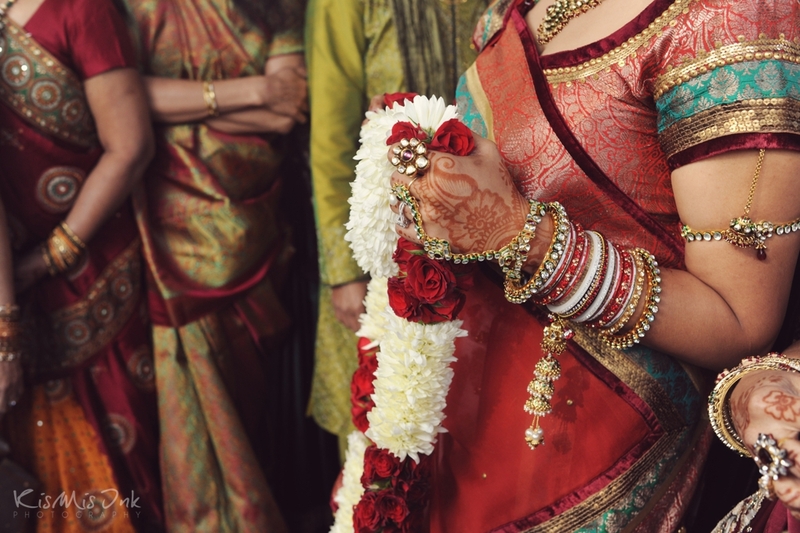 You can say that after shooting Avani and Ripul’s wedding, our love for documenting weddings went up times a million-with an intense amount of colors, details, and love, who can blame us! 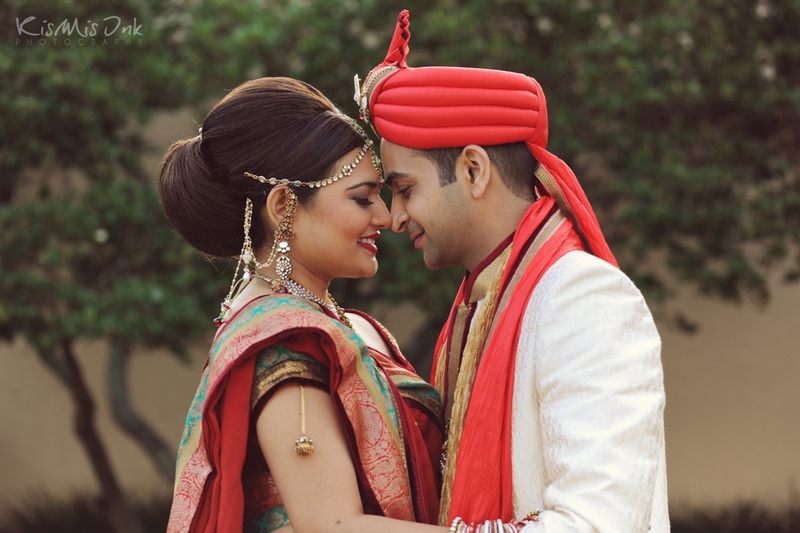 Besides documenting their sweet love story, Avani and Ripul have become great friends we cherish and that’s my favorite part. 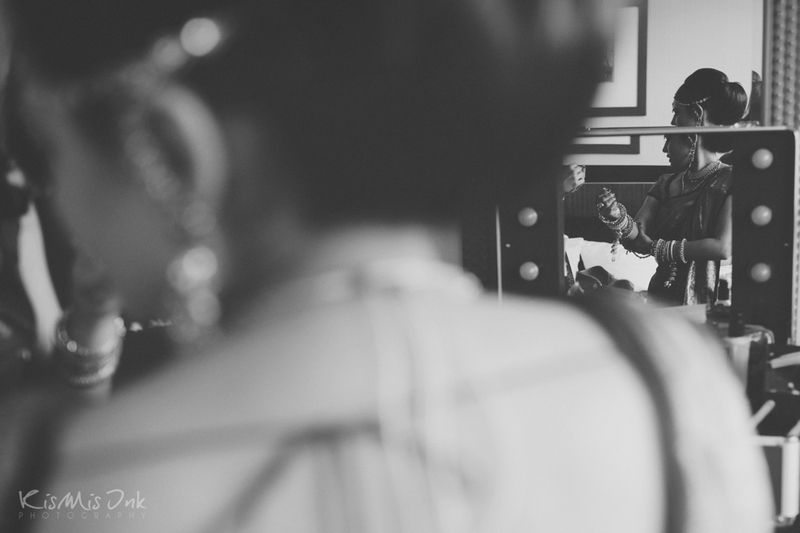 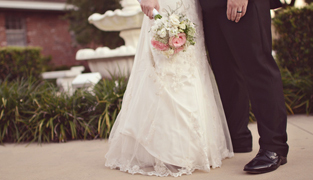 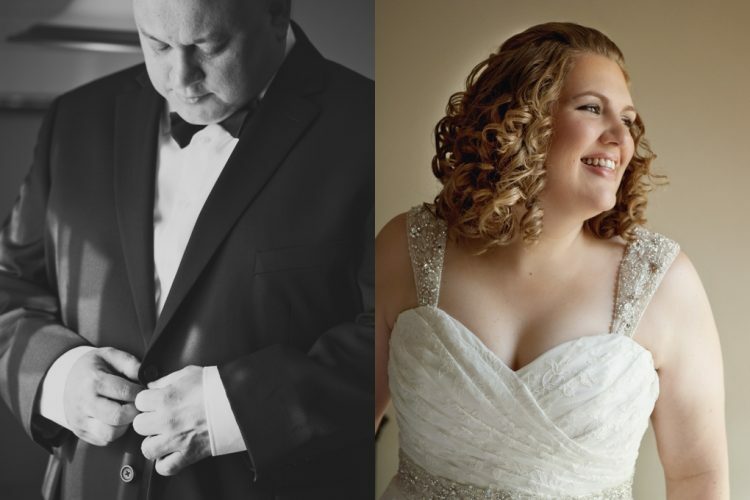 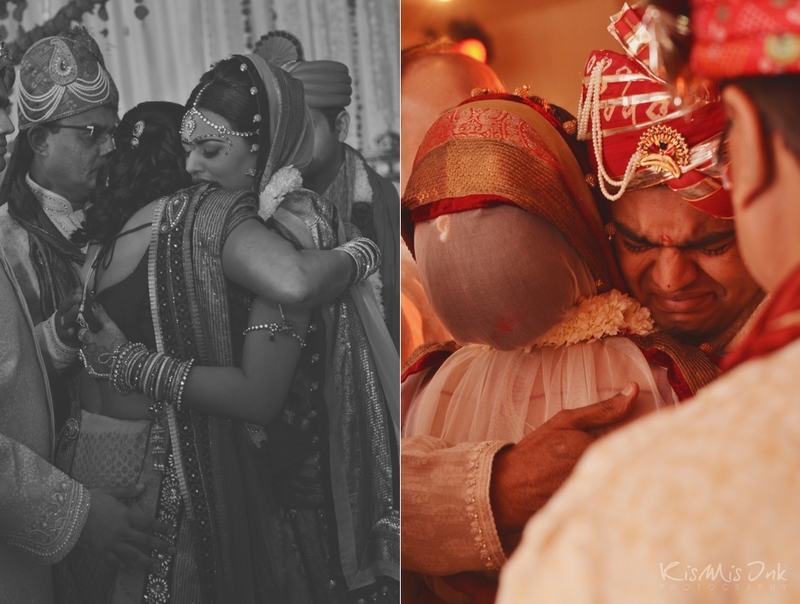 As their detail-intense wedding celebration spans a couple of days, we have broken up their feature over 3 blog posts. 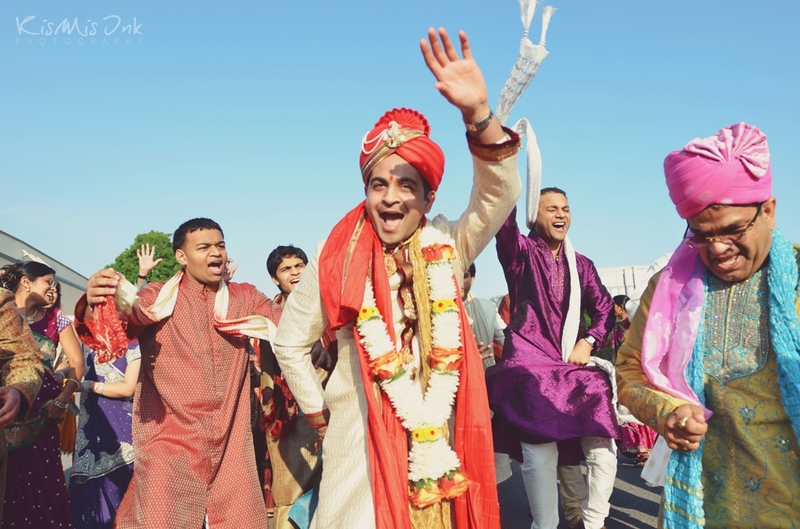 We start with the bride and groom’s getting ready, followed by their first look, Ripul’s ‘baraat’ (procession) and their ceremony. 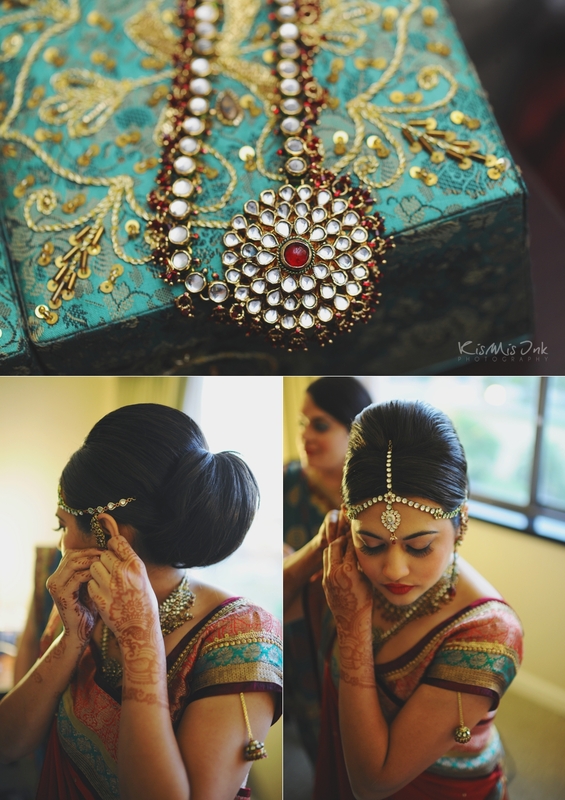 We continue the next post with more stunning details and their reception. 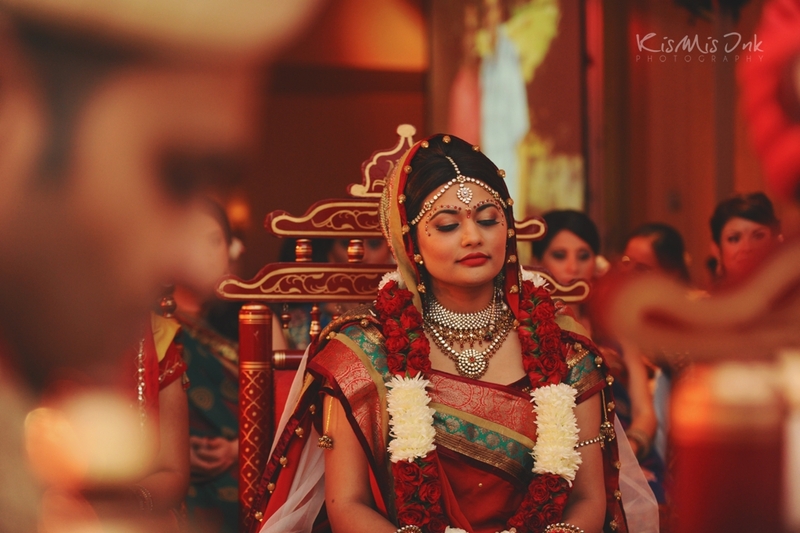 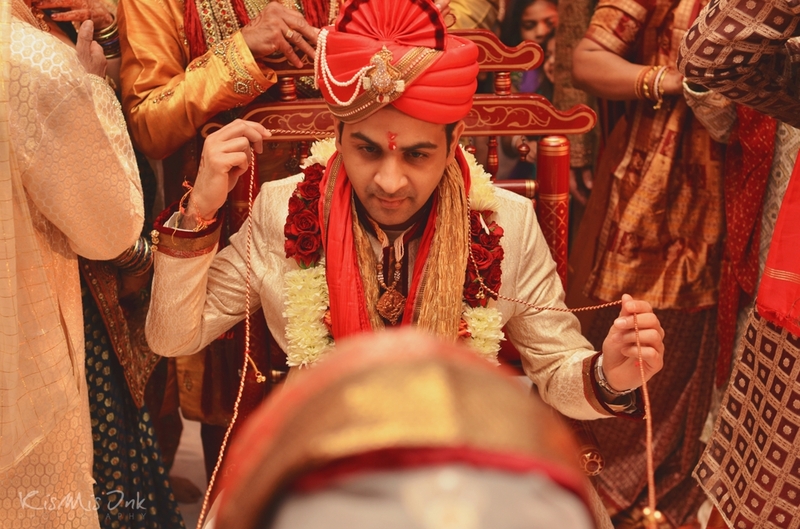 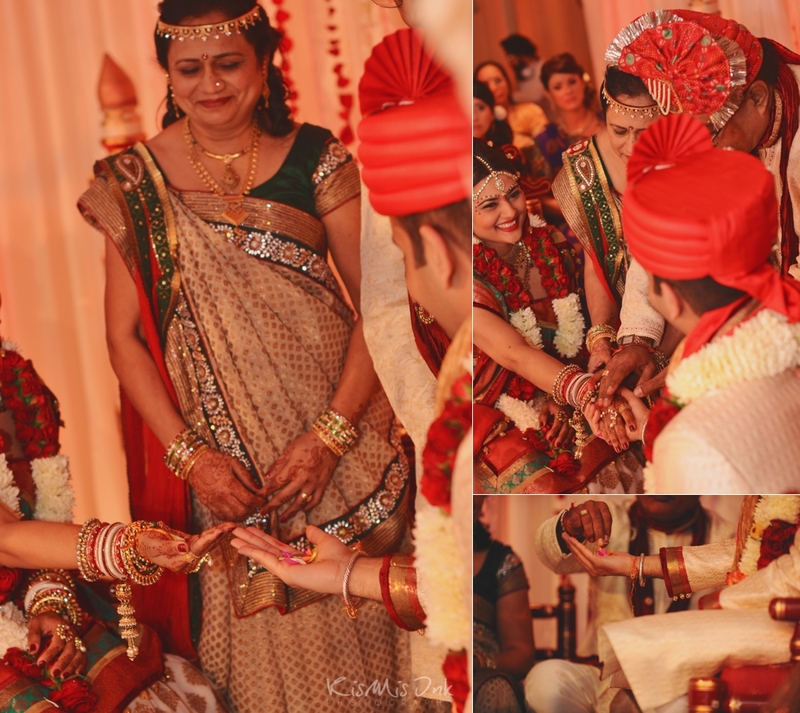 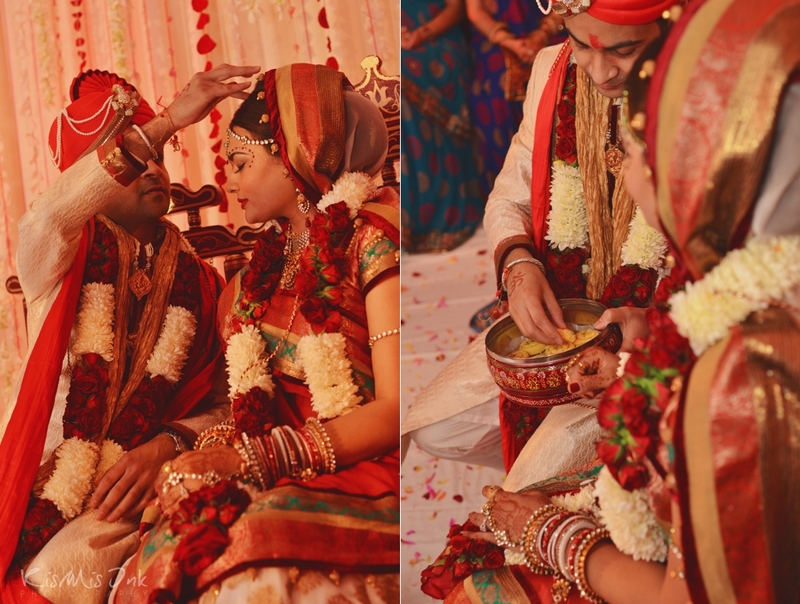 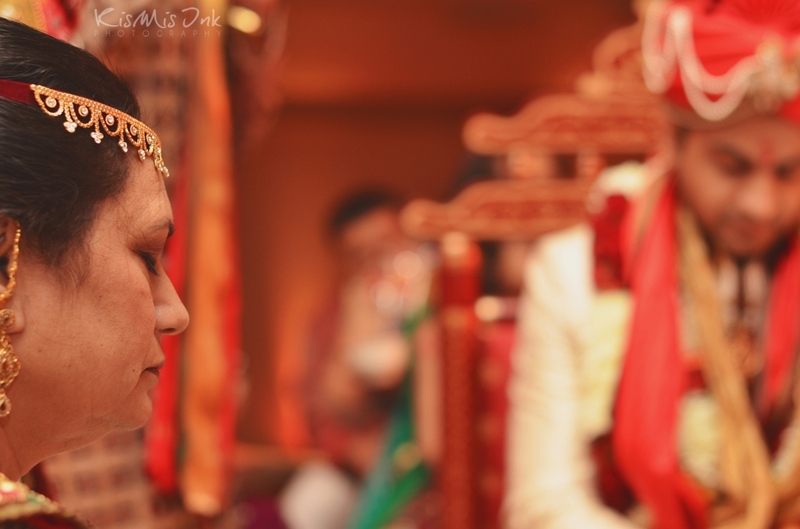 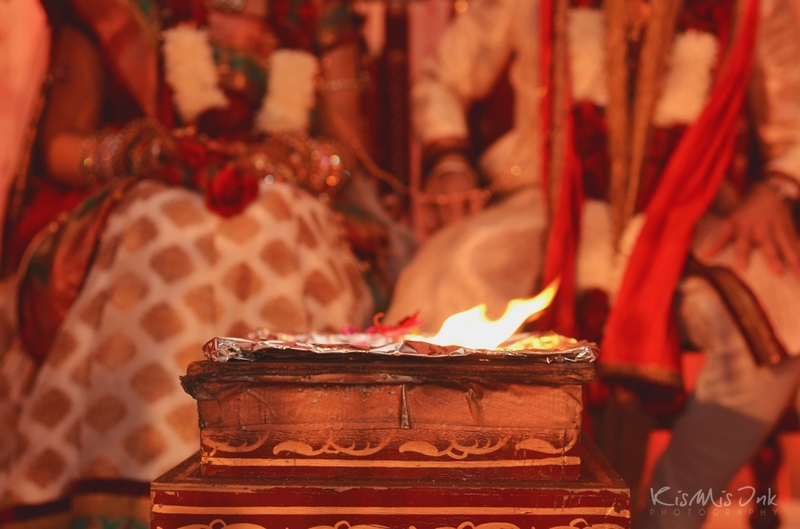 Lastly, we feature Ripul’s pithi ceremony, which occurred with the Mandap Mahurat, the day before Avani and Ripul’s wedding day. 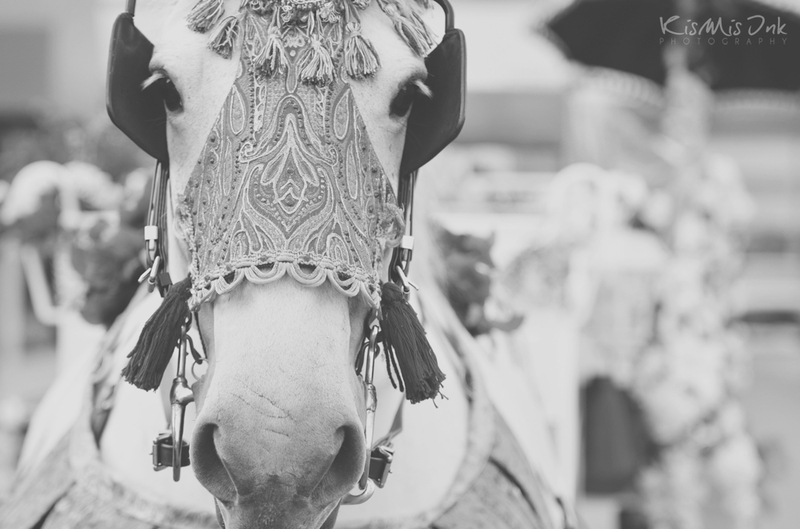 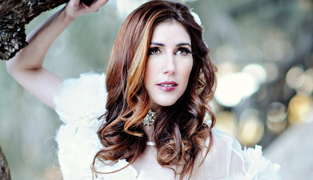 We were honored to work with an amazing team of vendors and would especially like to thank Julie Perez of Chic Designs and Fabulous Events and Camille of Hilton Westshore for their wonderful attention to detail and coordination. 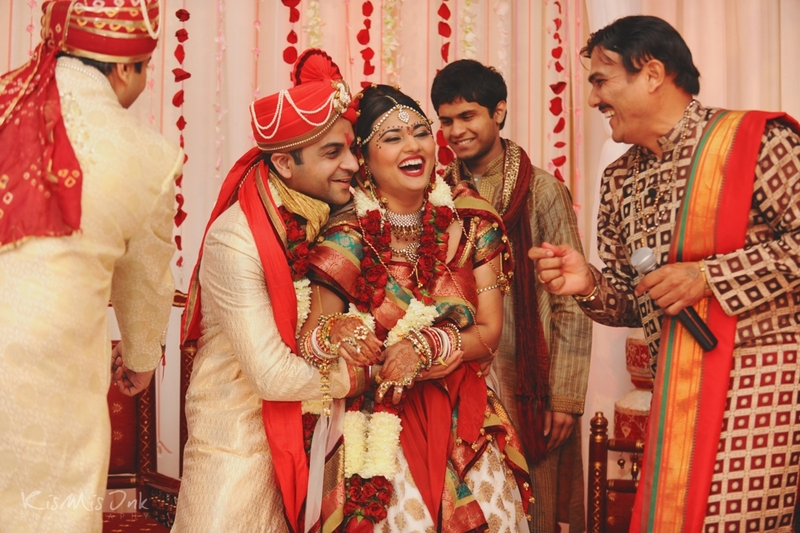 A warm thanks to Avani & Ripul’s family and friends. 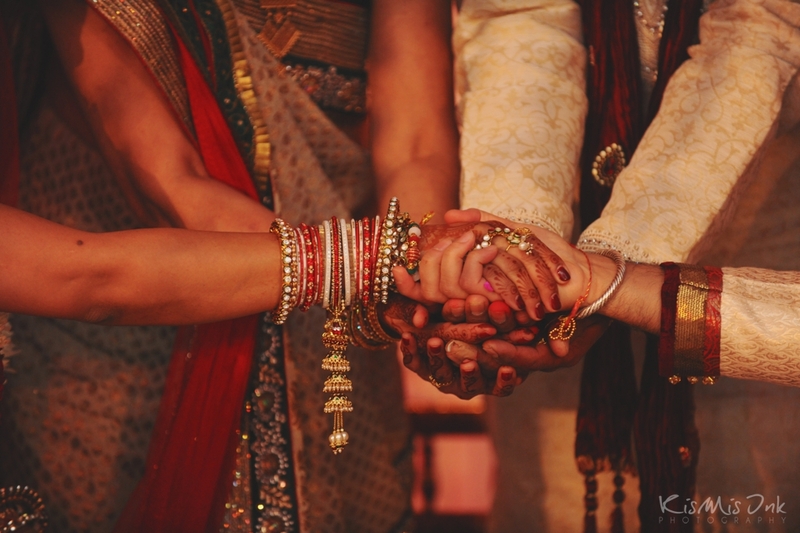 Whether it was explaining the meaning of the Mangal Phera (where the couple walk around the ‘agni’ four times while holding hands) or helping us decide on what Indian yumminess to try, they were always there to help and make us feel like part of the family. 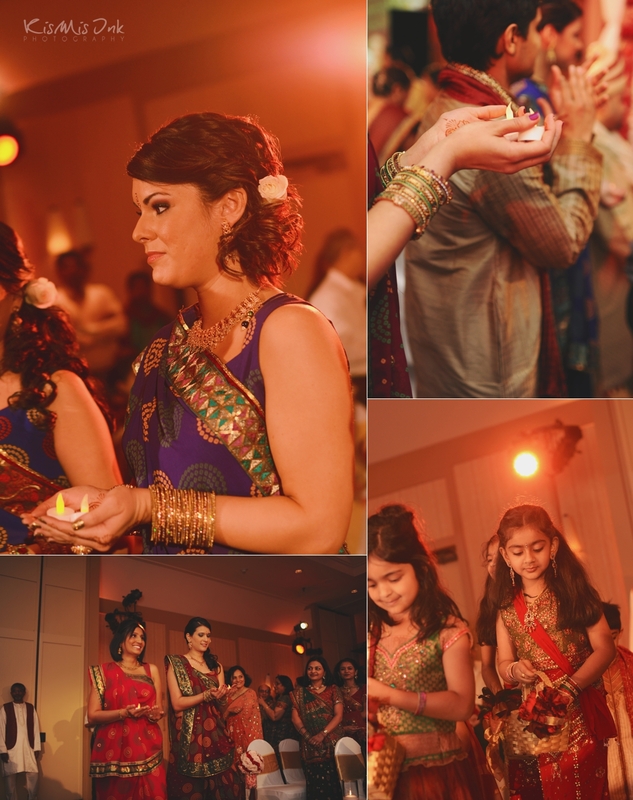 We also had the pleasure of attending (as guests) Avani & Ripul’s Garba (engagement party) the night before their wedding and Avani’s Mehndi (henna) party days before, where we met their sweet families and celebrated along with them. 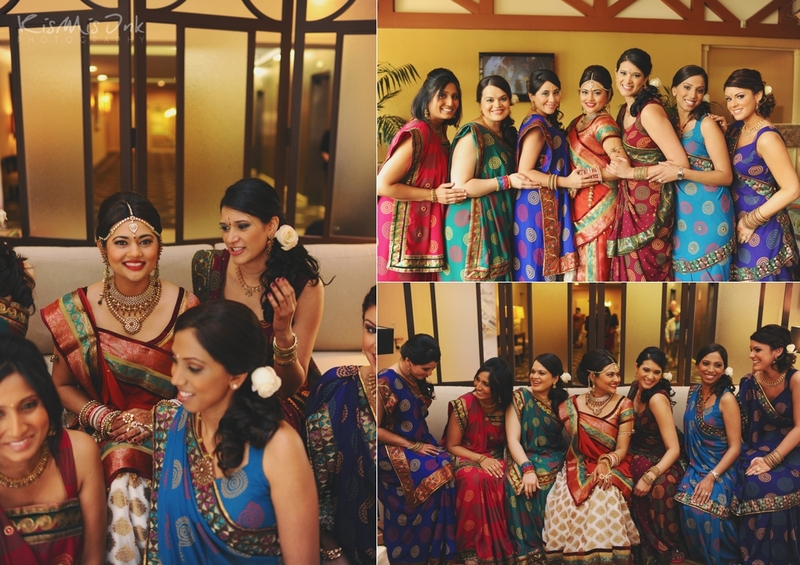 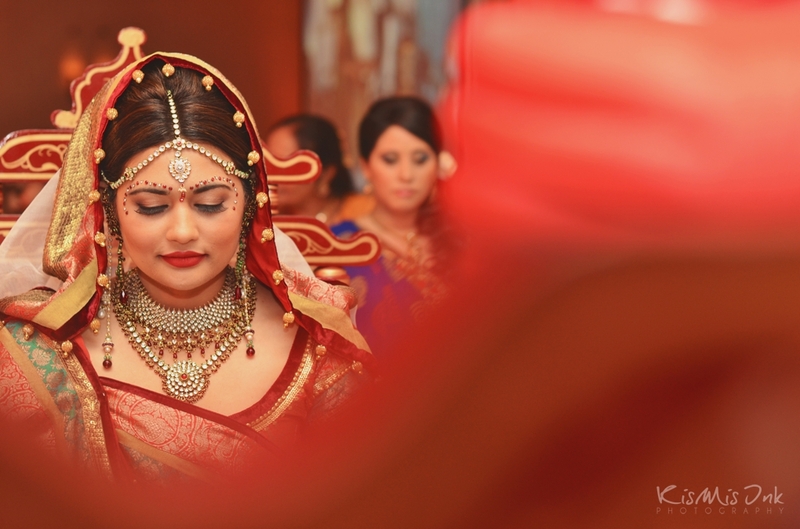 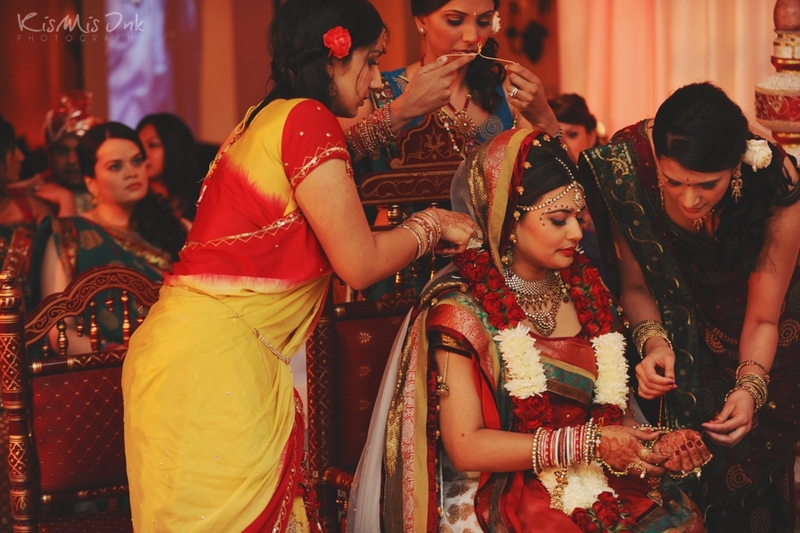 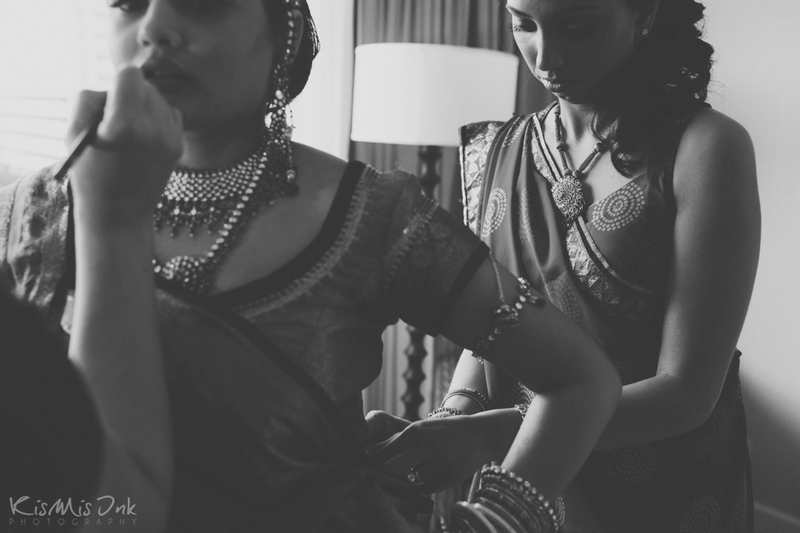 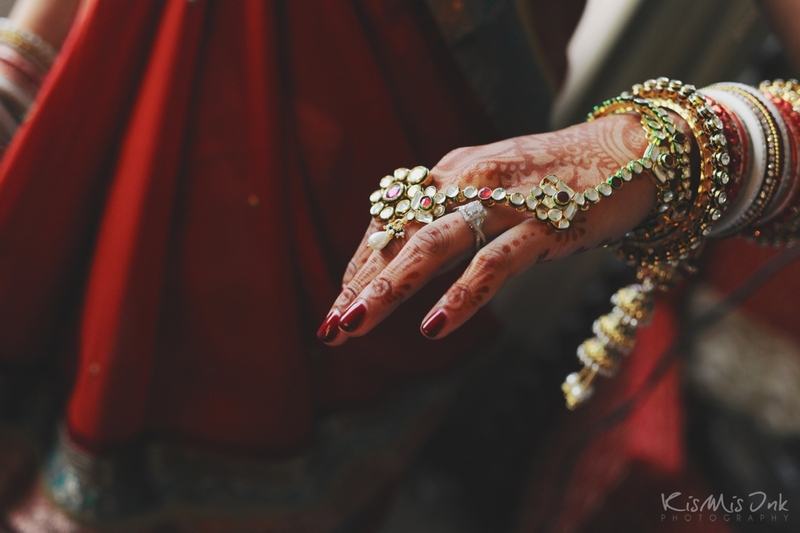 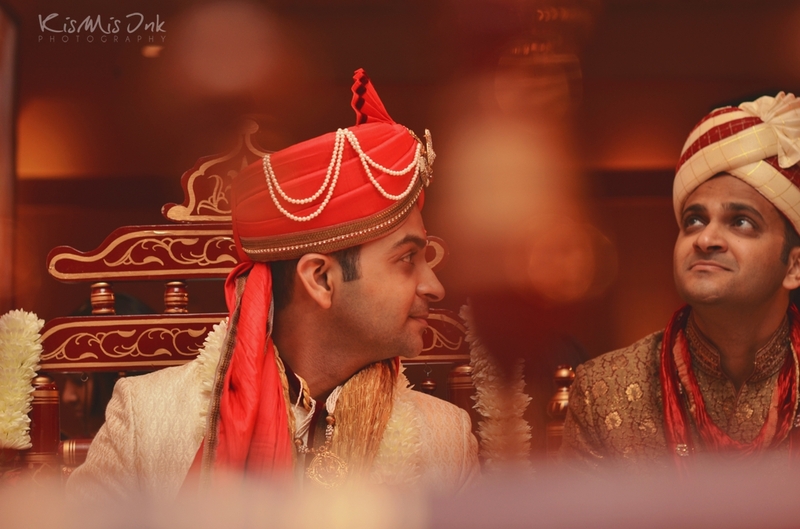 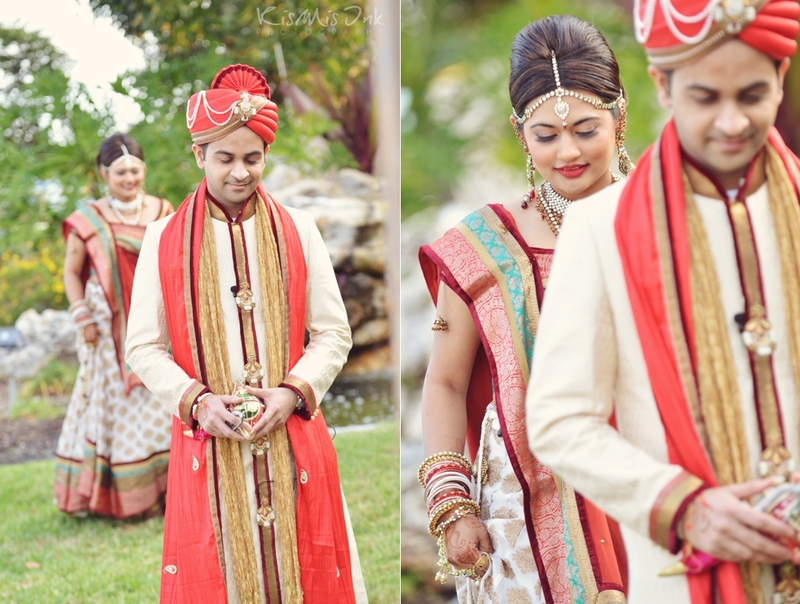 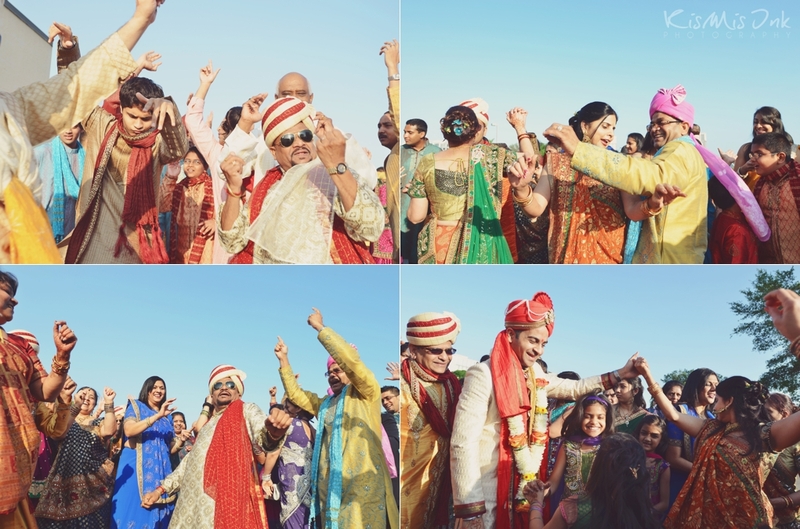 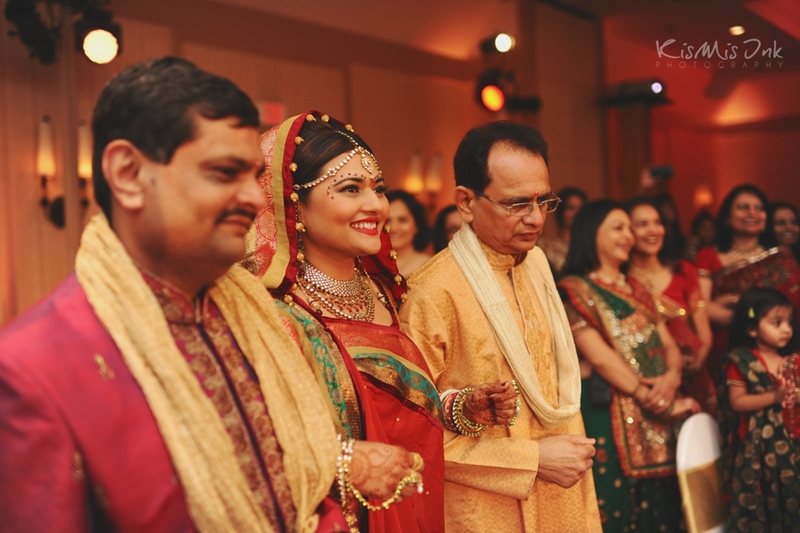 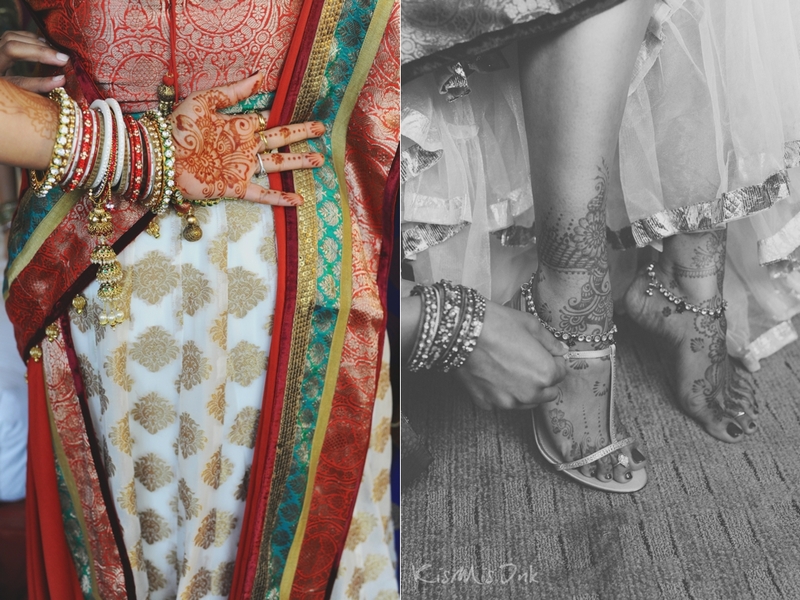 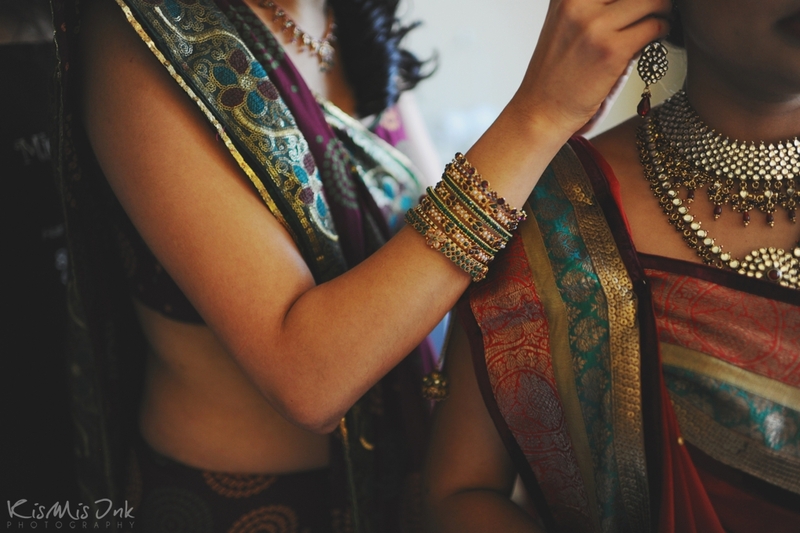 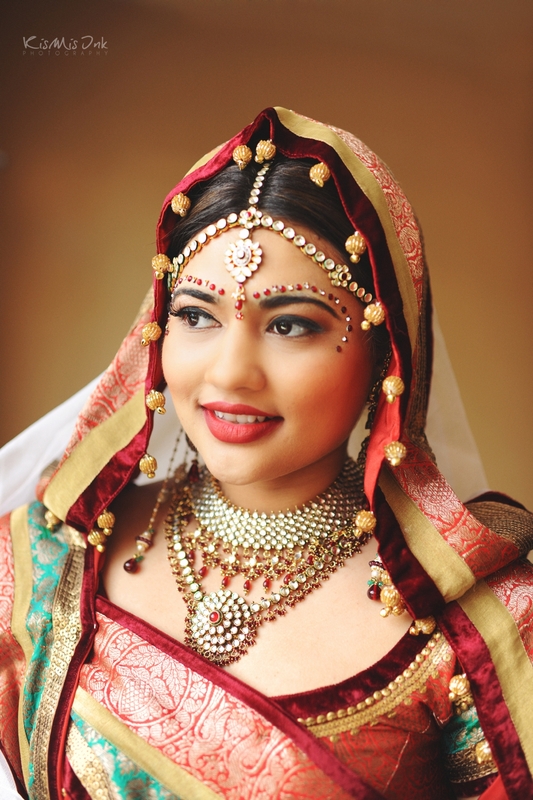 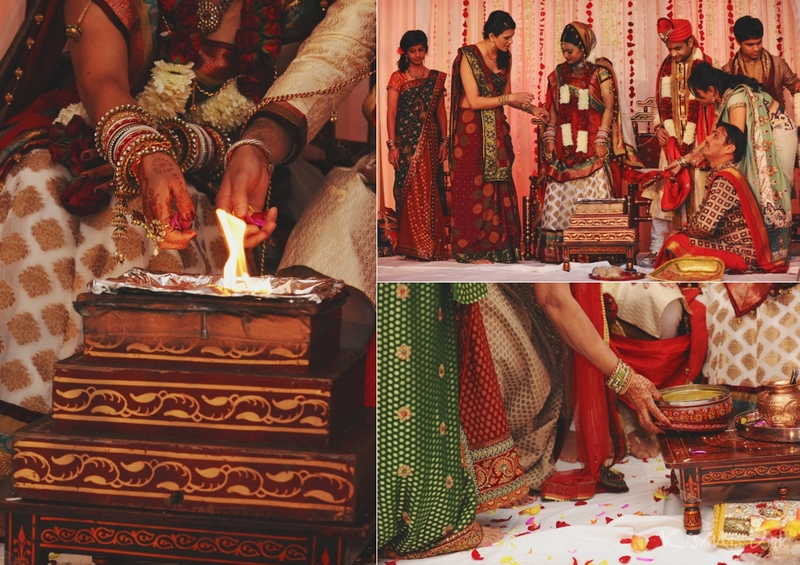 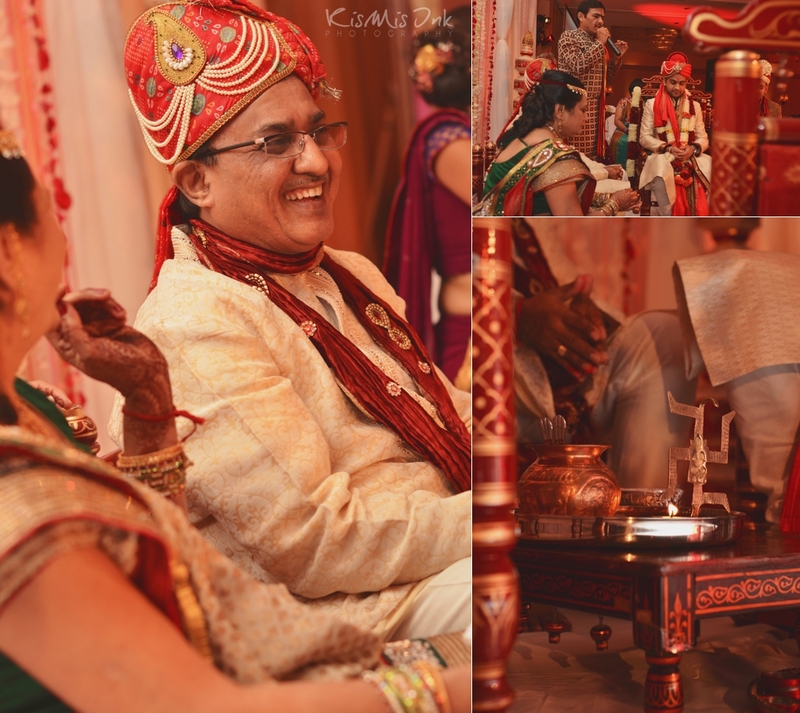 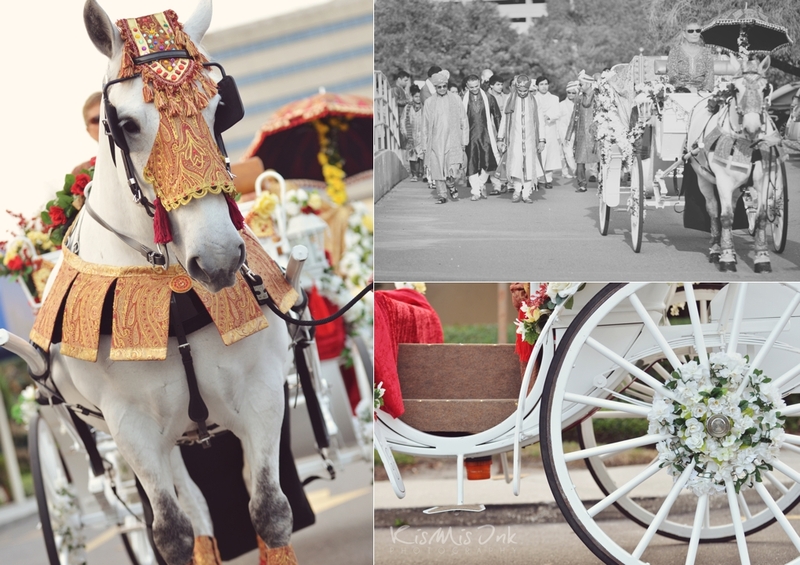 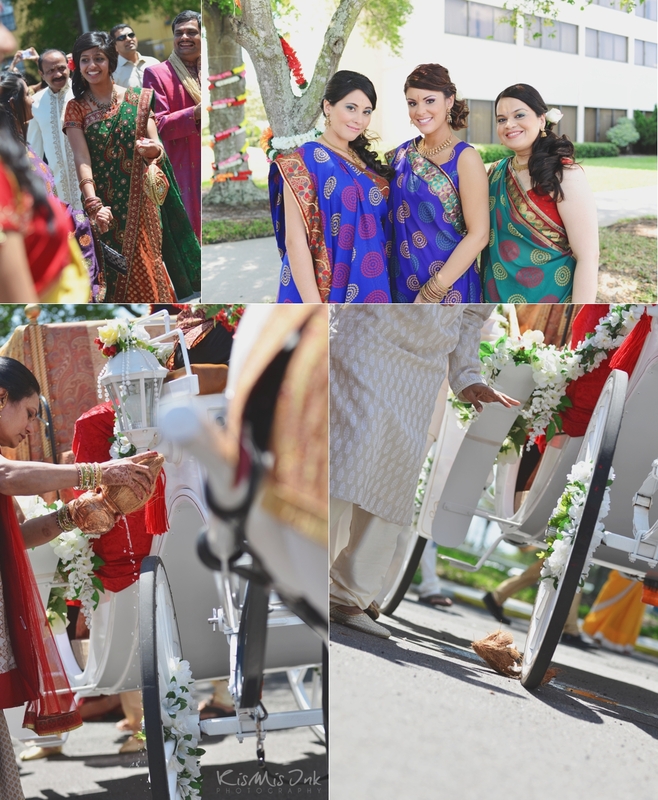 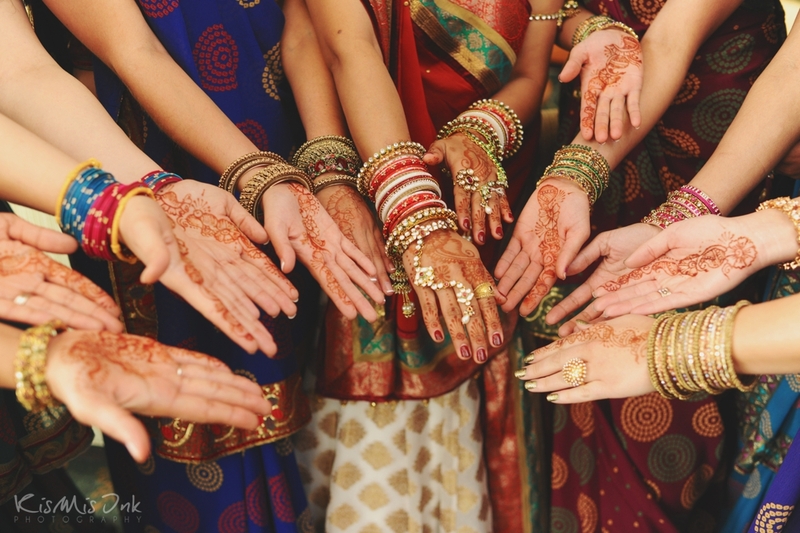 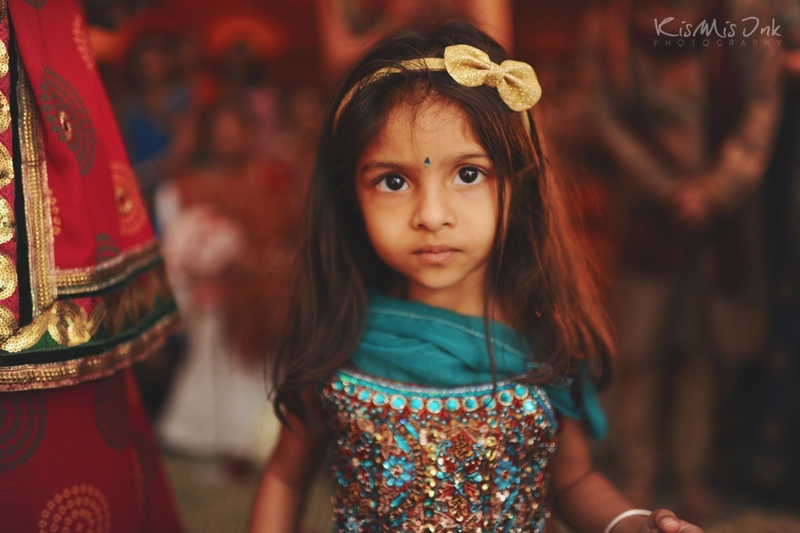 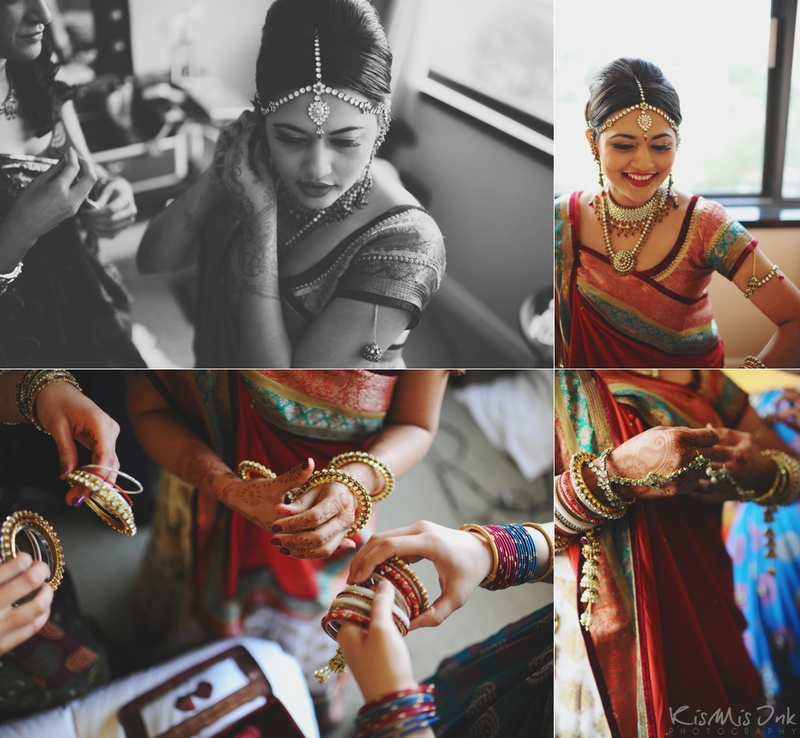 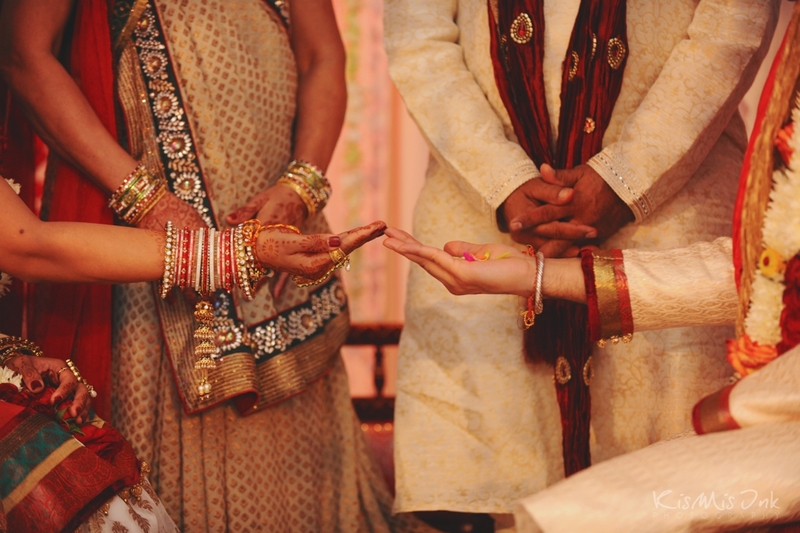 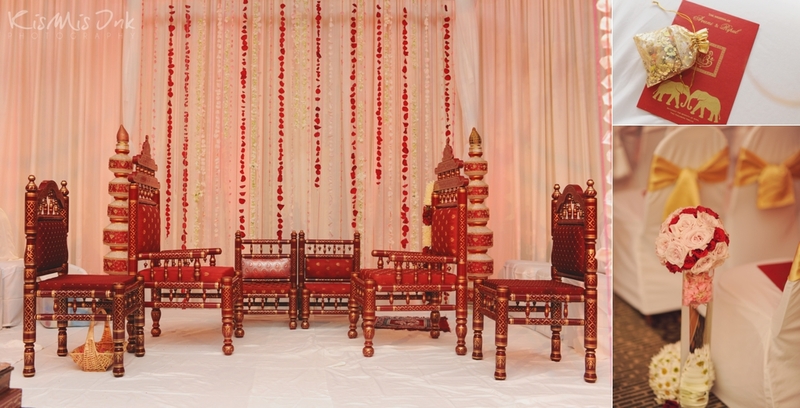 This was our first Indian wedding and it was truly an unforgettable experience. 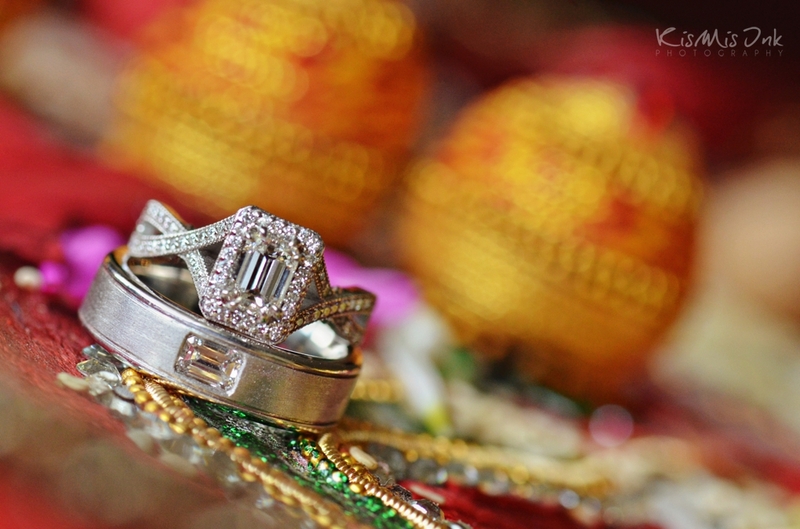 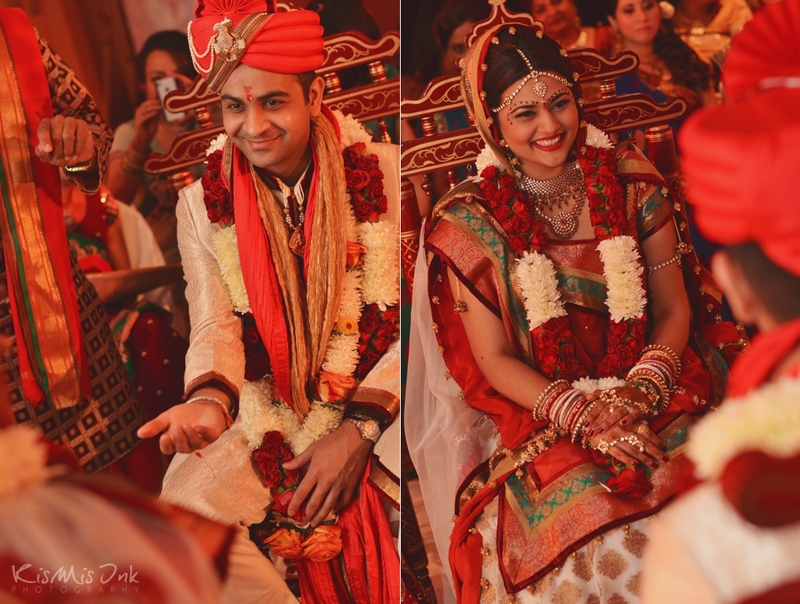 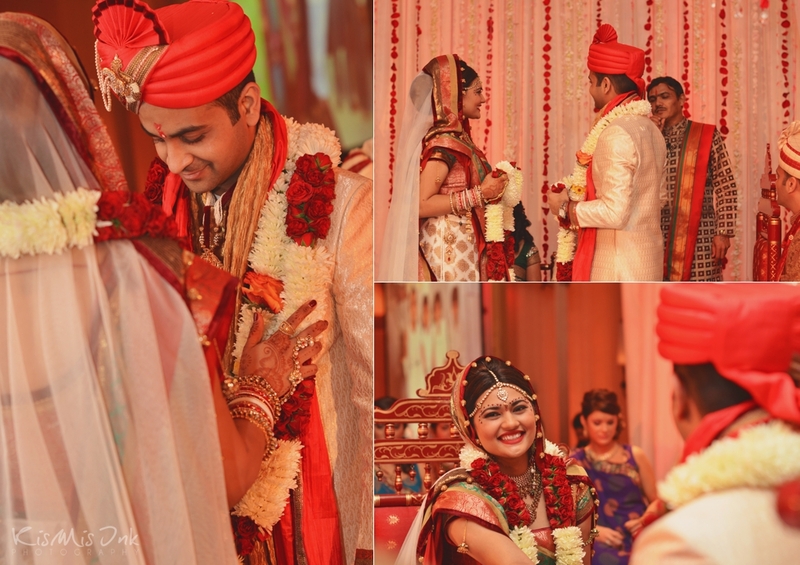 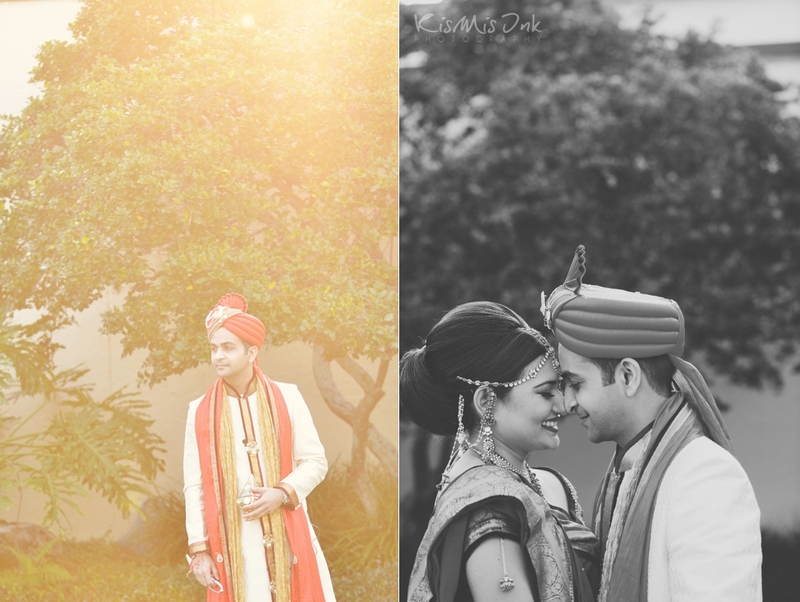 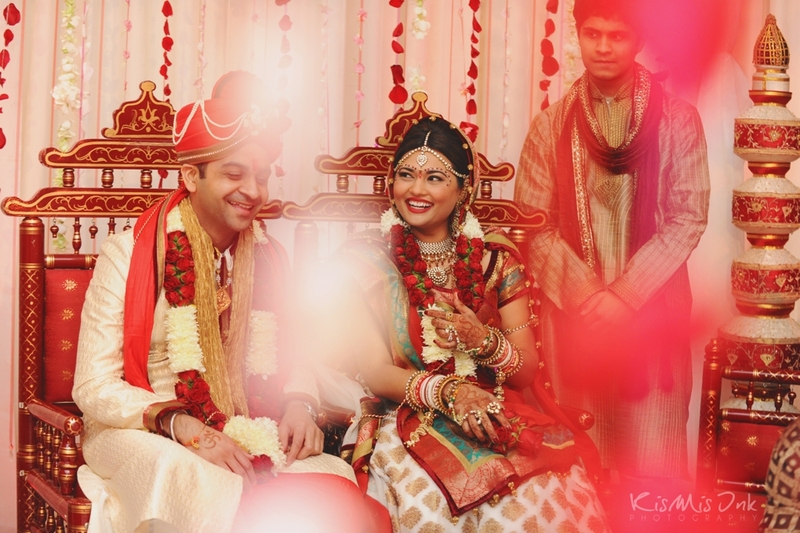 Avani and Ripul, thank you for sharing your beautiful love story, family, and memories with us. 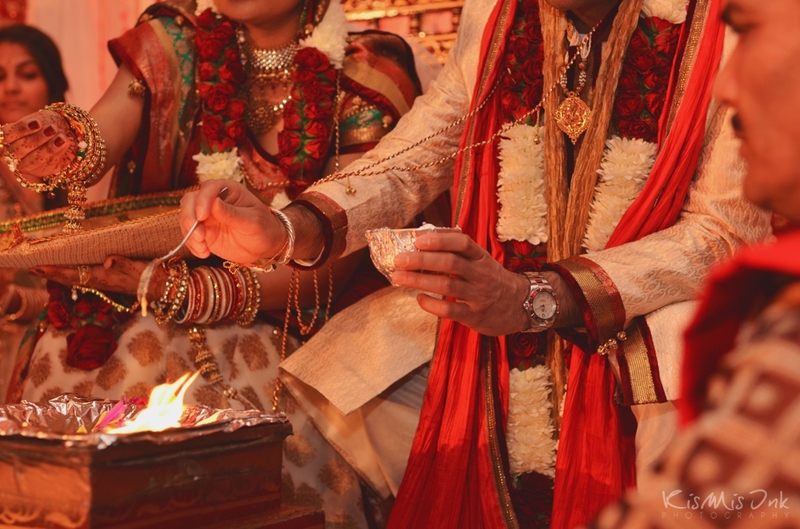 We look forward to visiting you in California and documenting many, many more memories with you and your loved ones. 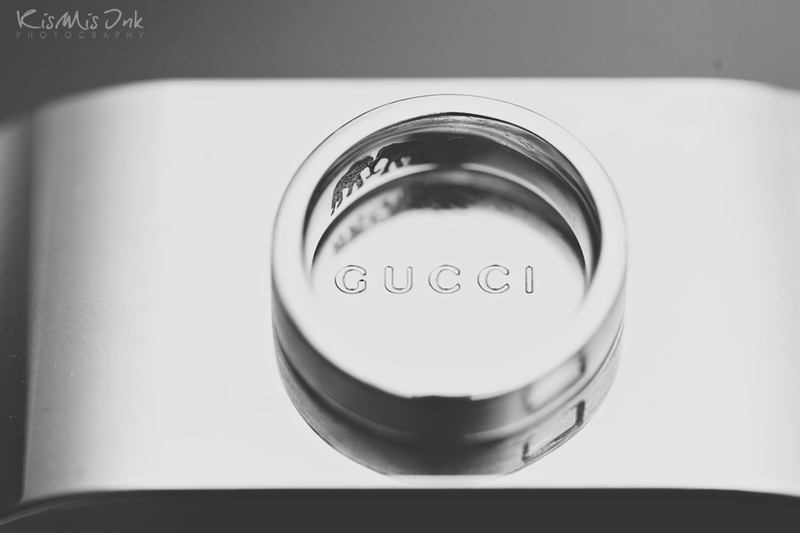 If you’re here, than I’m sure you want more! 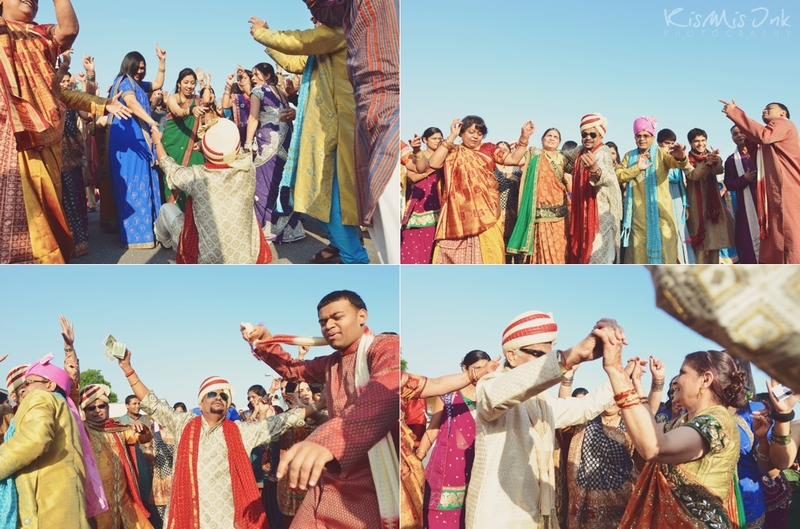 Here’s part II.